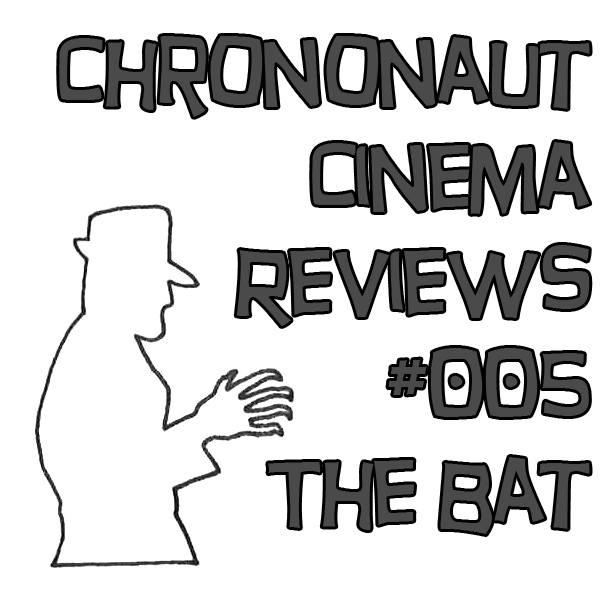 CCR005 – The Bat | Skinner Co. Your hosts, Hugh of Way of the Buffalo, Rich the Time Traveler, Opopanax, and Jurd, have gathered this evening to consider 1959’s The Bat, starring Agnes Moorehead and Vincent Price. Wish I was in Canada just for this! I LOVE this film, so much that I have the Bat Theme on my iPod. I haven’t listened yet but I hope you discuss how The Bat is a proto-Freddie Krueger (in looks). Fedora hat, messed up (or no) face, clawed hand, sweater. There is so much to like about this film, it is maybe the best B-movie I know. It is also the best thing Mary Roberts Rinehart ever wrote. I tried to get through The Yellow Room but it was impossible to not put down. This is also a part of the Miss Cornelia Van Gorder series but I never found any of the others. I imagine they read like if Murder She Wrote was led by a crusty and cranky grand dame. I have to confess, I was totally unaware that Miss Cornelia Van Gorder had her own series of books – it’s not entirely surprising, but, yeah, it really does make me curious to see what the other tales are like. Some of MRR’s books were back in print in the 90’s, that’s when I got The Bat and The Yellow Room, but if the others are like The Yellow Room I’m in no hurry to get any of the others. BTW, if you want a really good mystery from 1930, read The Invisible Host by Gwen Bristow and Bruce Manning. It is Ten Little Indians in a modern (for 1930) penthouse apartment. Here’s the catch- it was written years before Christie’s book! Huh! I’ll definitely look into it.